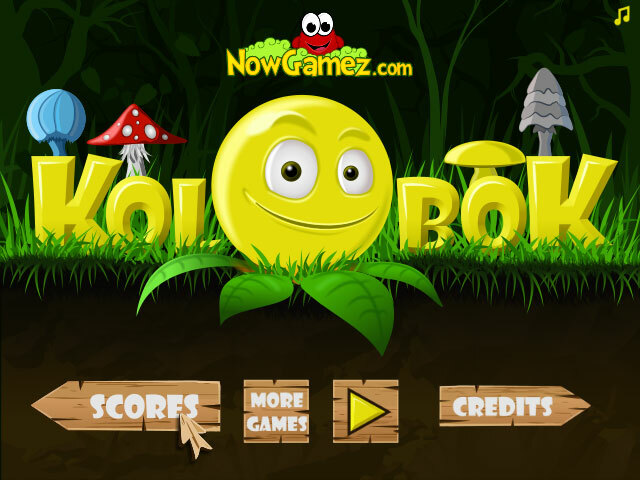 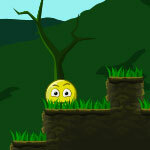 Roll, fly, freeze and burn Kolobok to reach the exit of each level. 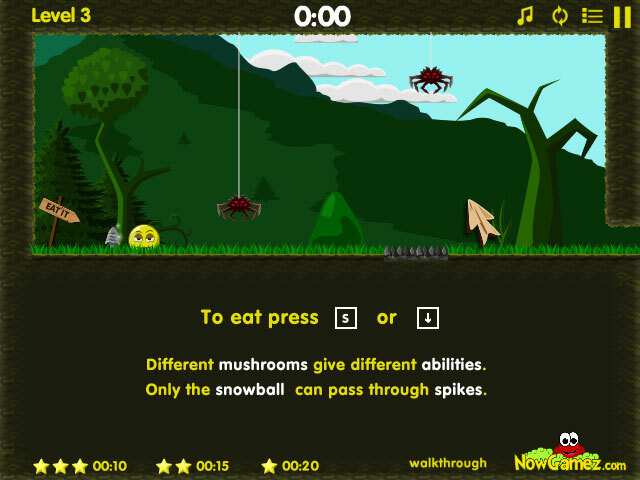 Eat the different mushrooms to get the special abilities. 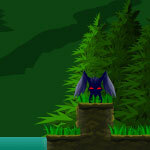 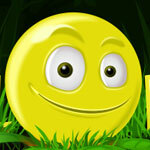 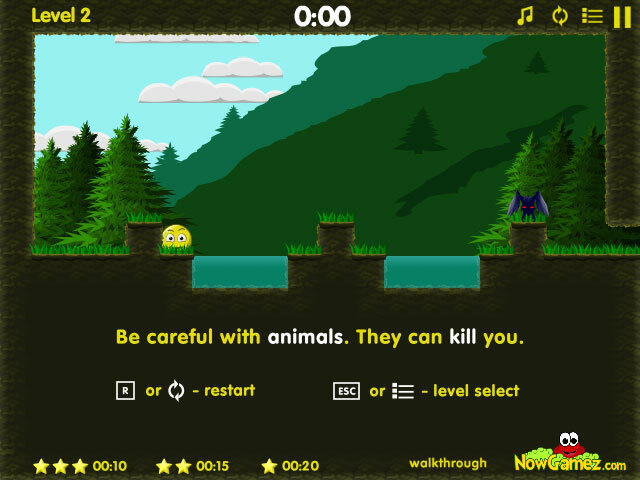 Enjoy the new gameplay mechanics and complete all the levels as quickly as you can. 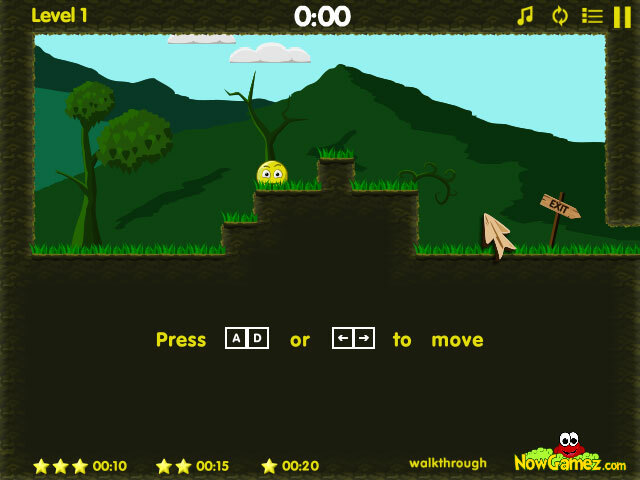 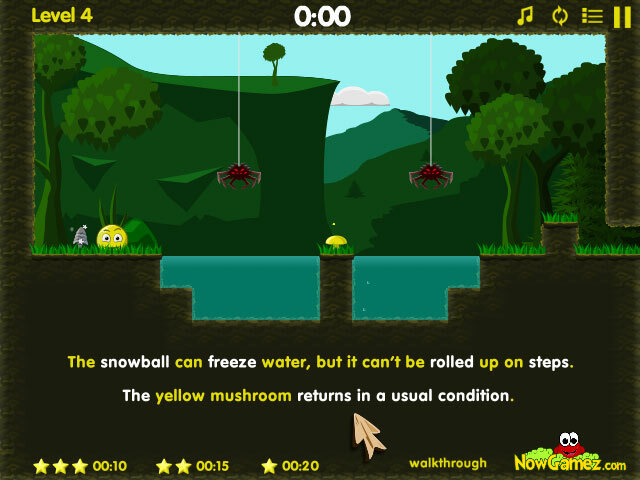 Play using the arrow or WASD keys.